The Osun State Elections Petitions Tribunal in Abuja had voided the cancellation of election in seven polling units in the Osun State governorship election. 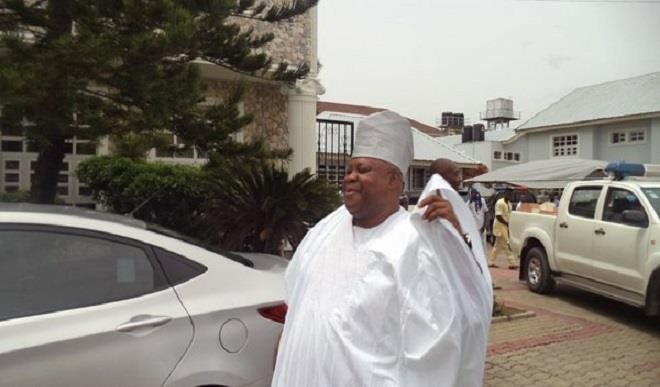 Ademola Adeleke of the PDP had 254, 698 votes against Gboyega Oyetola of the APC with 254, 345 votes before the election was declared inconclusive. The rulings of the tribunal are part of the verdict of the ongoing tribunal in Abuja following the petition by the PDP and its governorship candidate, Adeleke challenging the outcome of the September, 2018 governorship election in Osun State.